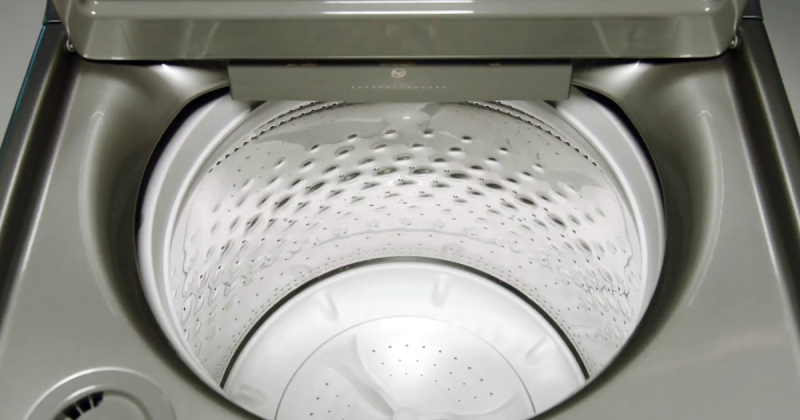 What is a Top-Load High-Efficiency Washing Machine? Top-Loading High-Efficiency Washing Machines get clothes cleaner, use a considerable amount less water, and spin much faster. The faster spin extracts more water and shortens drying time. Here is a complete list of Consumer Reviews top rated Top-Load High-Efficiency – update – 2018.